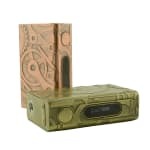 Sorry, Tesla Nano 100W Steampunk has been discontinued. 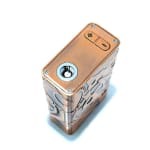 The Tesla Nano 100W TC Steampunk Box Mod is one of the most compact 100W mods on the market. 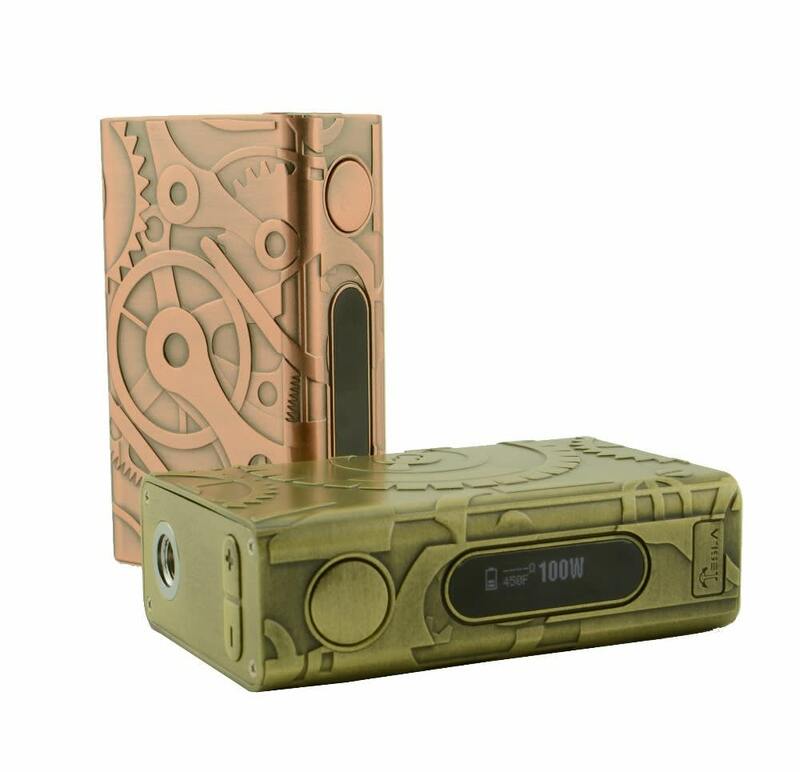 Its unique style and steampunk design will surely have you standing out amaong vapors. 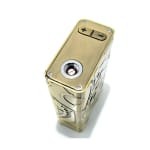 It uses two internal 4500mAh LiPo batteries which keeps the user vaping all day long. 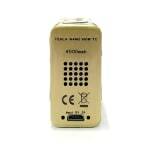 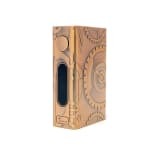 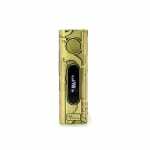 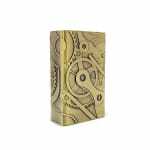 the Tesla Nano 100W Steampunk TC Box Mod is a great choice for all types of vapers who are looking to stand out!